We are delighted to announce the Official Opening of our new VOSA Approved Tachograph Centre. 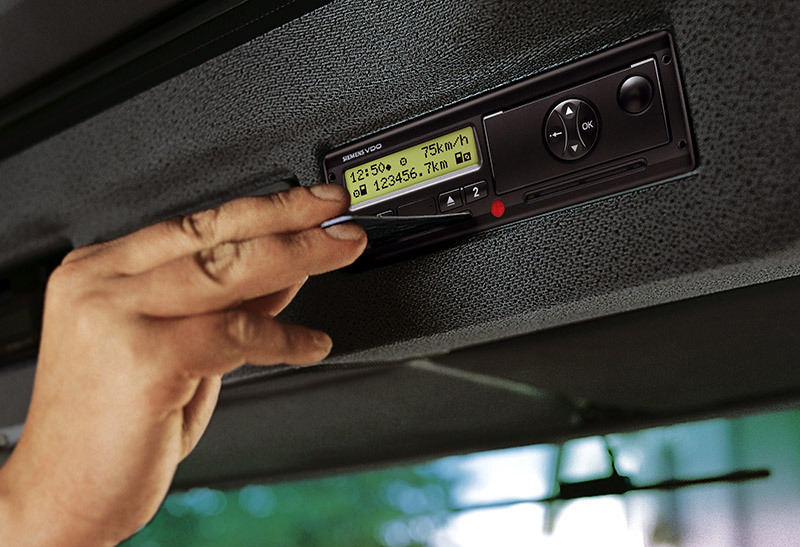 We now offer a full range of services for Tachograph Testing Service, Installation and Repair on both Analogue and Digital Tachographs in all makes of vehicles. We can complete routine calibration, 2 and 6 year checks while you wait and offer a complete range of approved replacement Digital and Analogue Tacho Heads both new and reconditioned. Investment in latest equipment technology allows us to complete minor adjustments corrections and alterations at your premises to ensure minimum disruption to your business. With a state of the art Tachograph test rig we offer a rapid and professional service for all types of repair on all types of equipment, and supply charts and accessories. To discuss your requirements obtain more information or make an appointment for our new service please call Mark Gallagher on 01543 420120.